The Greek Islands that are set within the Mediterranean are some of the most beautiful places to explore in all of Europe and even the whole world! The problem is there are about 6,000 of them in total in which only 227 of which are inhabited. So, which Islands are the best for sea kayaking trips and which are better for single day trips? Read more below. Before we get any further I will provide a necessary kayaking checklist for Greek kayaking tours. If you do not have a kayak or don’t want to invest in one just yet fear not! We will mention locations where you can rent a kayak and they will provide the necessary safety equipment for you. For a Complete Guide check out this excellent resource we regularly check. This may seem like a very overwhelming list but it is always better to be over prepared than under prepared! 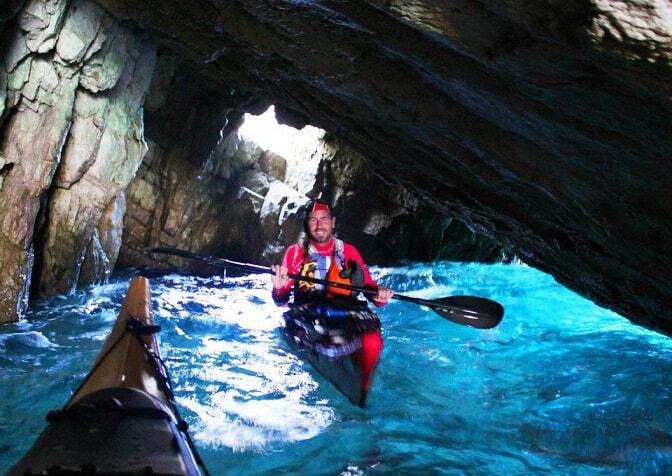 Now that we got all that out of the way let’s get to the Top Sea Kayaking Destinations in the Greek Islands. Santorini is a great destination to go if you want to rent a kayak and explore the many wonders of this island. There are many different tour options from different sea kayak companies that cater to all paddler levels. 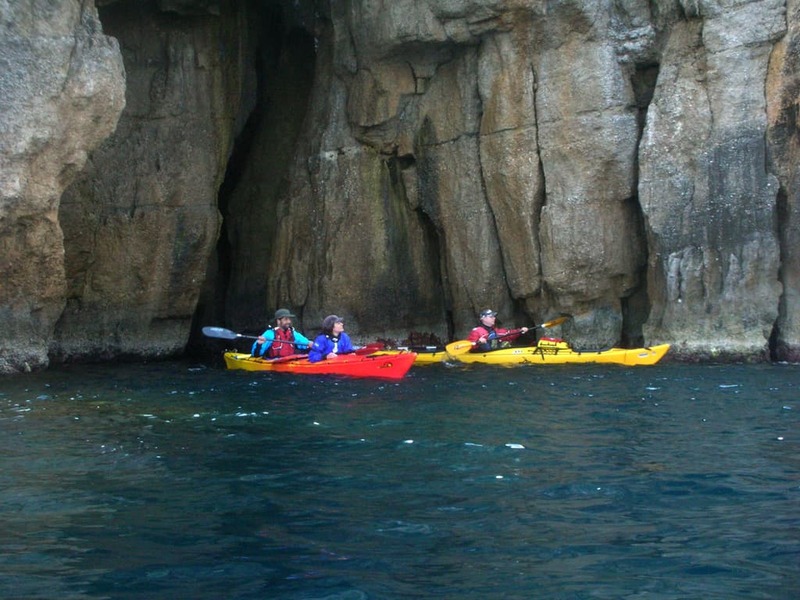 There are many different routes that you paddle along that range from a half day to a full day of kayaking. Some worthwhile highlights include paddling by the volcano, snorkeling/ swimming in crystal clear waters as well as having a unique greek dinner should you go the full day route. 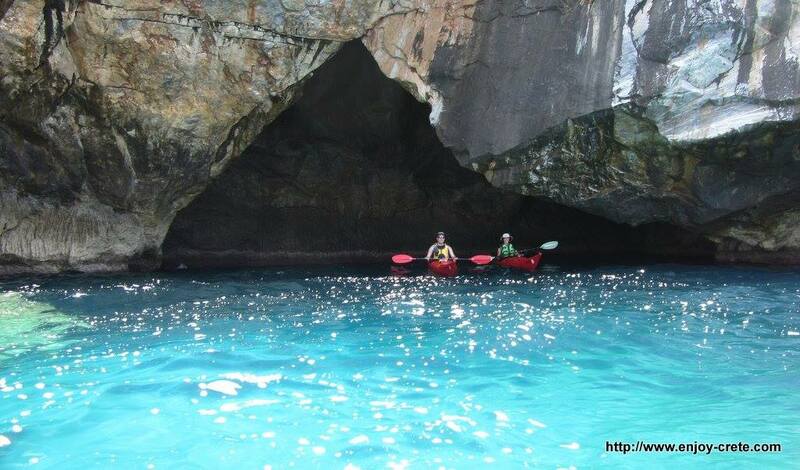 While you are touring the mainland of Greece you will be paddling by a few Greek islands along the way. You will start by paddling along the Athenian Riviera to up along the coastline of the Saronic Gulf. Between beaches you will stop and swim/ have a snack before seeing the Temple of Poseidon by kayak. You will also get to explore an ancient temple with entrance fees being included within your tour. This experience is limited to a small group size of 10 or less to give it a more intimate feel and allows you to interact better with the tour guide. 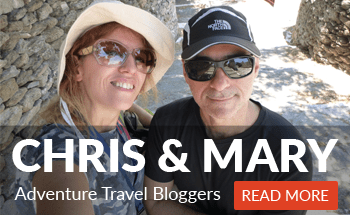 If you guys are avid readers of AGreekAdventure then I’m sure you have read about Chris and Mary’s adventure to Skopelos. Some highlights to this trip were a great beach breakfast, kayaking through caves, swimming through crystal clear waters and setting up camp and indulging in some fresh vegetables, pasta and Skopelos meat pie and desert! 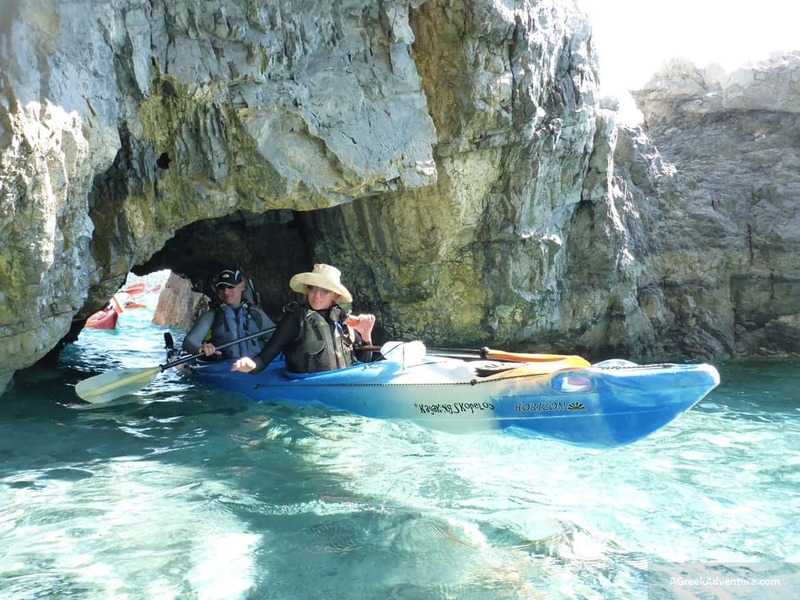 This is a great kayaking trip for paddlers of all different levels who want to explore all the landscapes that Skopelos has to offer. In the view of Stelios Asmargianakis who is one of the sea kayaking experts in Crete, it is a good idea to allow yourself to stray to Northern Crete. While Southern Crete is marketed to be the better location Northern Crete gives you many secluded beaches as well. Some highlighted routes in the northern part of Crete include the Southern Chania region, where you paddle from Chora Sfakion and end up at Agia Roumeli, the Southern part of Rethymno region where you start at Plakias town and end up at Agios Pavlos beach. Finally if you enjoy some open ocean you can start at Kokkino Pirgos marina and head south west to Heraklion towards the Paksimadia islands. Some highlights on this trip include paddling through fishing villages located in isthmus of Assos, the Aristocratic town of Fiskardo, Snorkelling in Afales bay, visiting Kioni, and sampling unique Greek delicacies that each town has to offer. 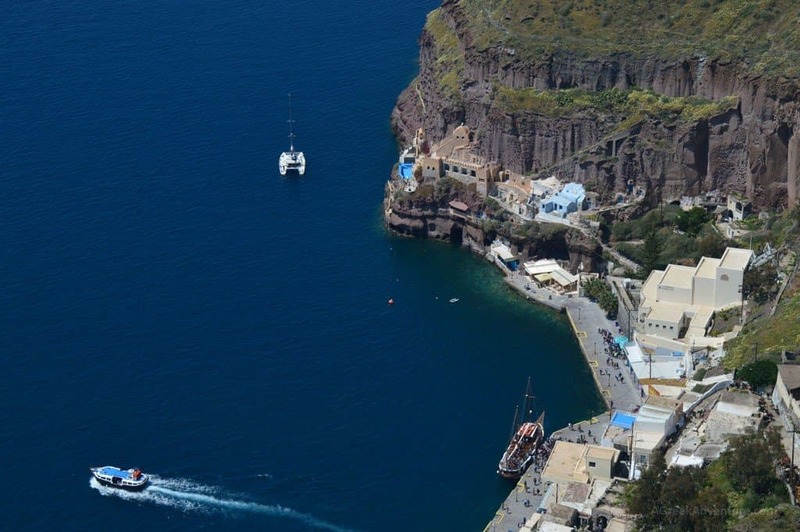 There is also a 12 Day circumnavigation the whole Kefalonian coastline as well as a 6 say self catered sea kayaking trip where food is not included. This is a great trip to take if you have some paddling experience already but want to hone your skill with more difficult conditions such as strong winds and consecutive hours paddling. 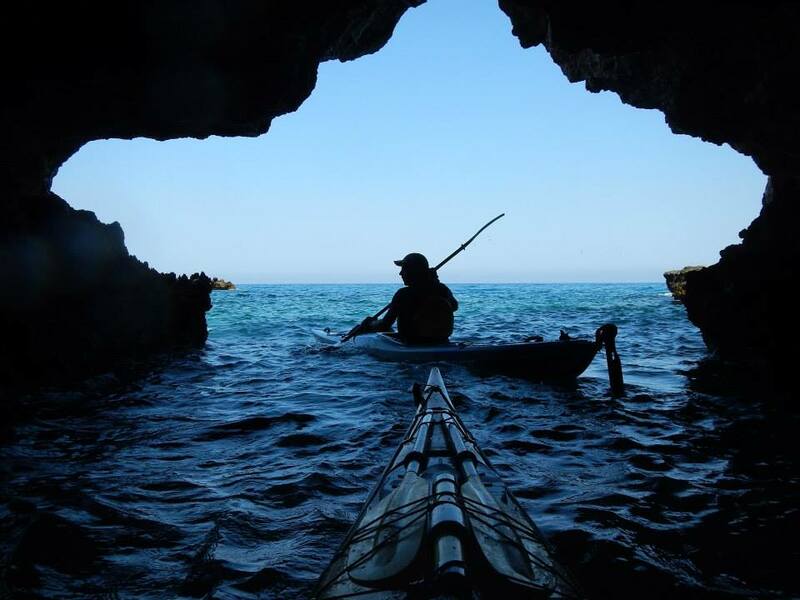 These locations are just the tip of the iceberg for Greek kayaking tours, as there are plenty more high quality destinations that deserve mentioning such as Messinia, Argolida and many others.